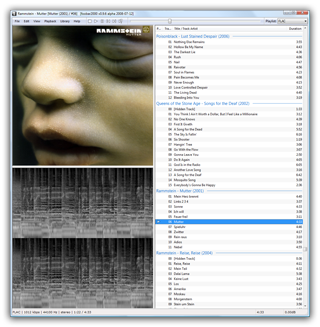 foobar2000 for mac has been updated, with volume control, output device picker and more. foobar2000 v1.4.3 final has been released. Many known bugs have been addressed. All 1.4.x users should update. foobar2000 v1.4.3 beta 4 has been released. Crashing while decoding Vorbis files (possibly also MP3 and AAC) has been addressed.